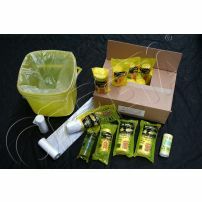 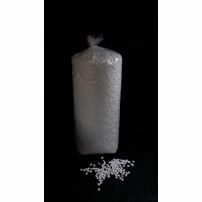 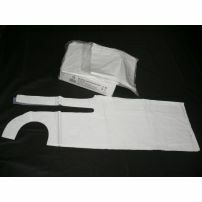 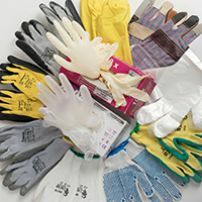 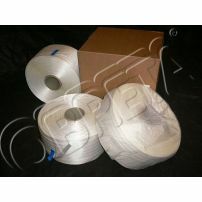 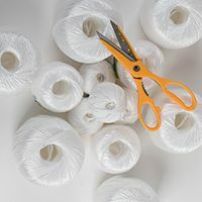 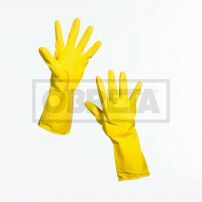 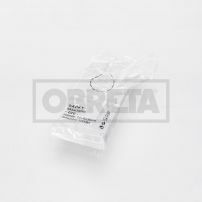 Our own long-standing experience with packaging and being active in the market with packaging and packaging materials led us to enhancing our assortment of products by offering protective equipment such as safety gloves, which are indispensable when it comes to the process of industrial packaging. 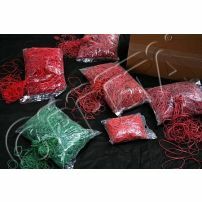 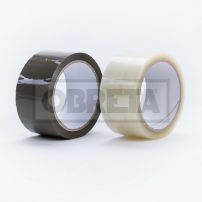 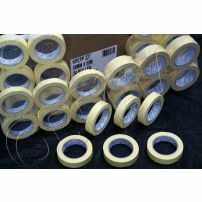 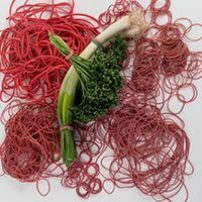 We also offer rubber bands and twines to put products together during packaging or for bunching seasonal produce or other small objects. 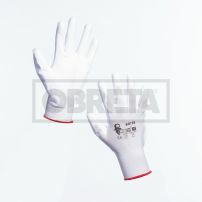 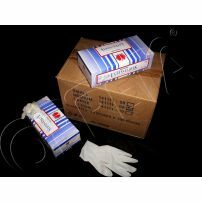 Disposable gloves LATEX, powder free - size "L"
Disposable gloves - VINYL - size "L"